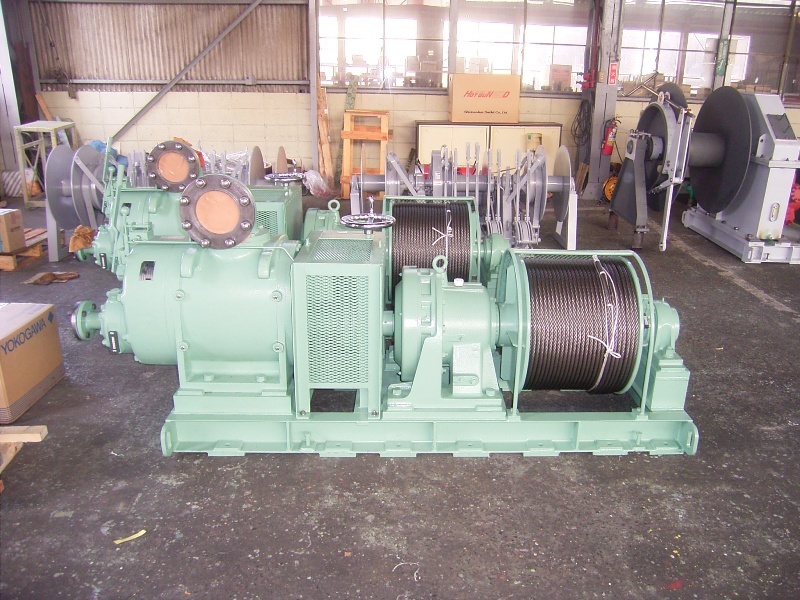 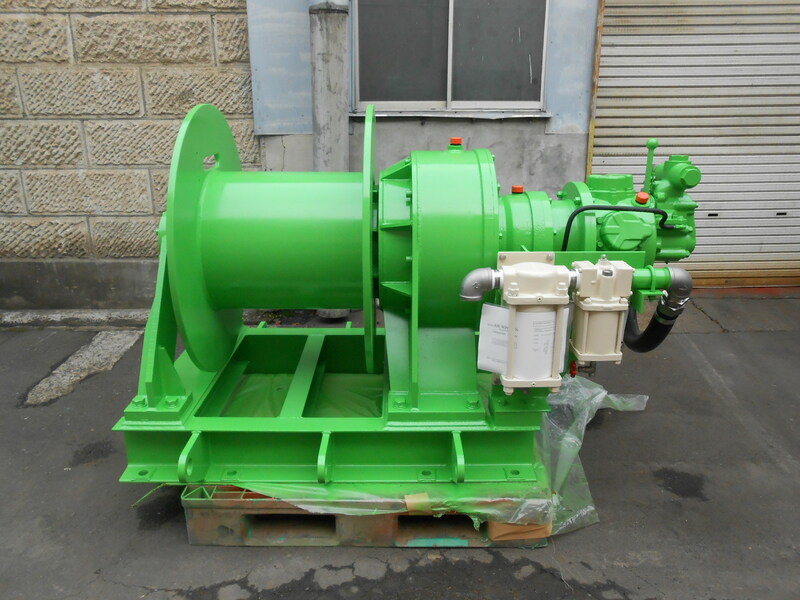 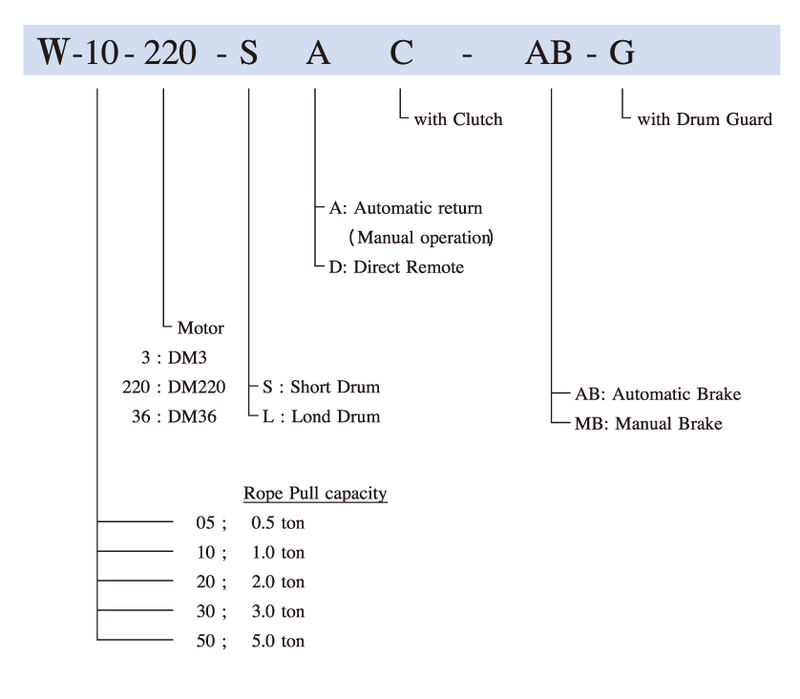 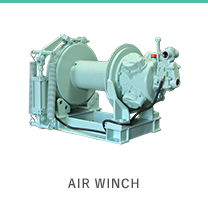 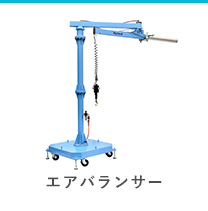 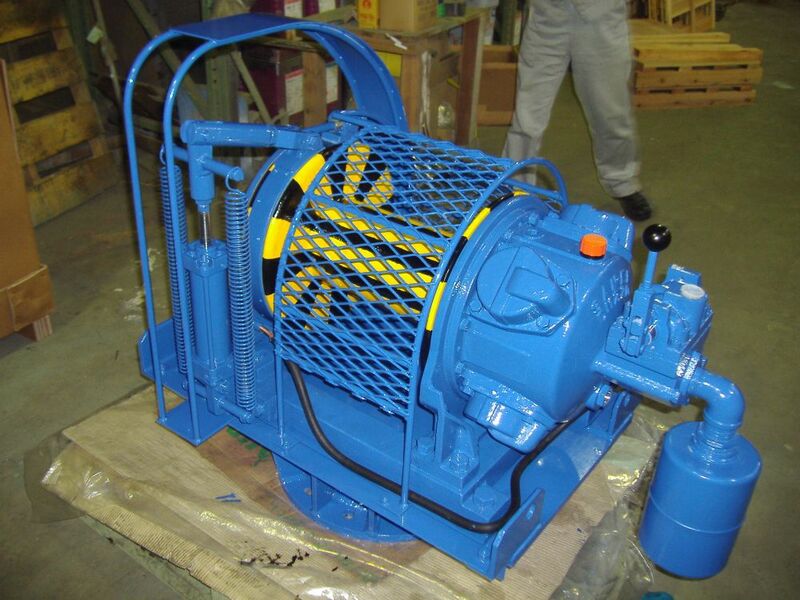 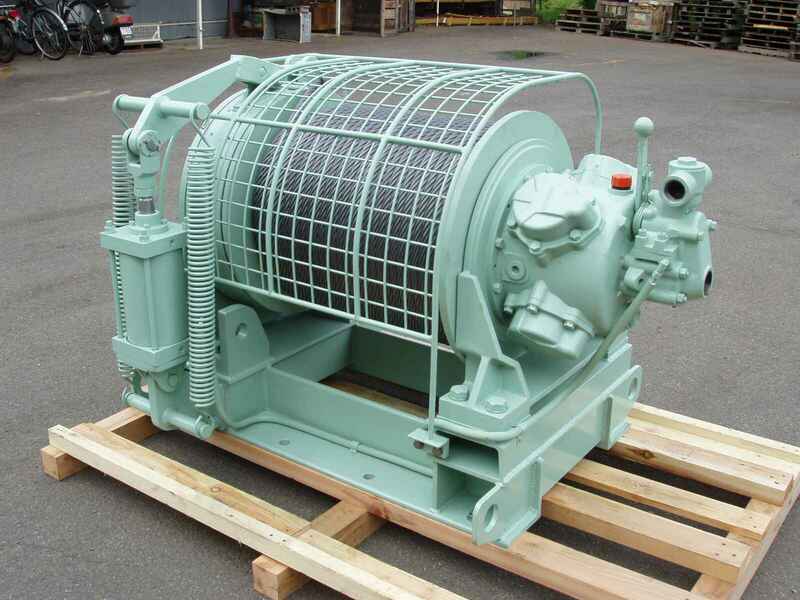 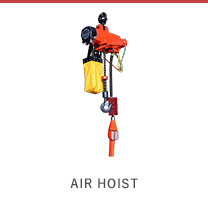 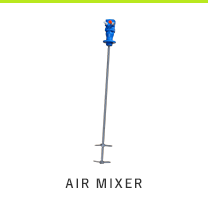 AIR WINCH | SAN-EI SEIKI SEISAKUSHO Co., Ltd. 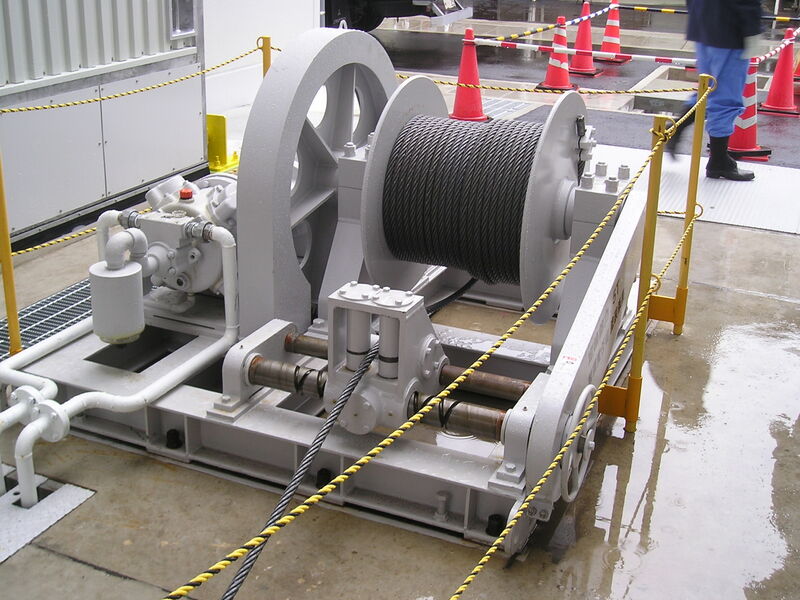 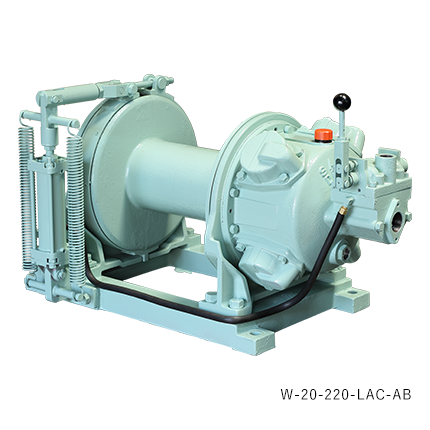 Compact & light weight designed winches achieve better mobility at job site. 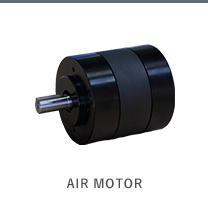 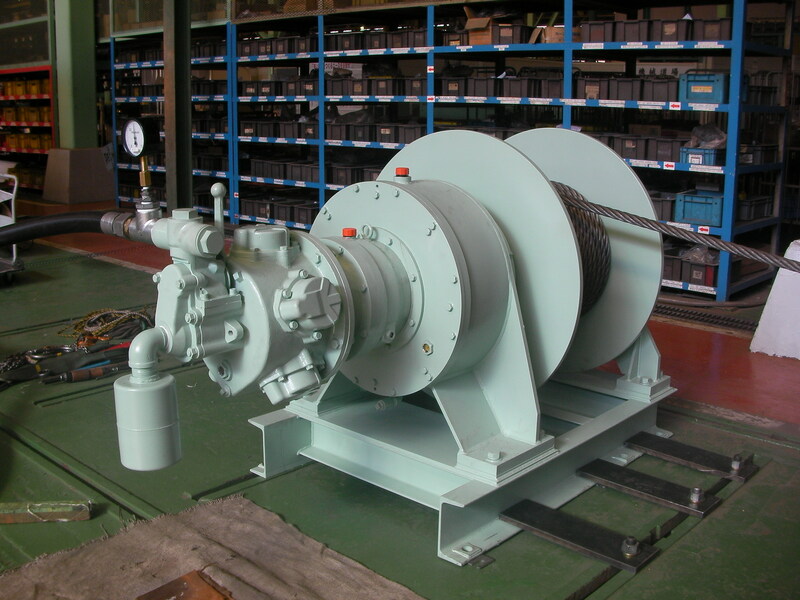 Robust radial piston type air motor is adopted for harsh environment use such as construction field, offshore platform, shipbuilding, mining, etc.